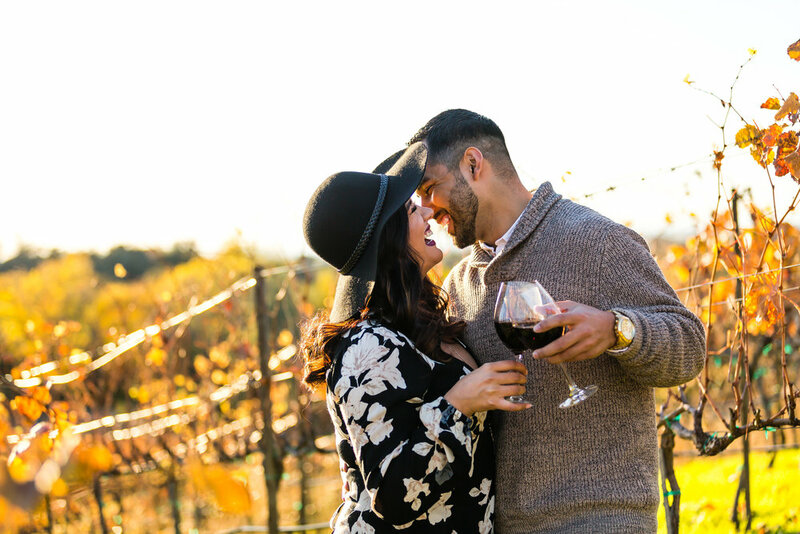 Enter to win a free engagement session in California. Prize includes photography time, and includes web-resolution edited digital images delivered in a personal online gallery for viewing, sharing with friends and family, and ordering prints. Fine art albums, wall art, and gift prints are available as add-ons. If you want to get a glimpse at some of our other amazing engagement sessions, click here!! You must be engaged, and getting married in 2019 or 2020. All engaged couples are welcome to apply, regardless of gender identity or sexual orientation. Love is love! You cannot have booked and signed a contract with a photographer for your wedding, as working with me could be considered a breach of your contract. Session date and time to be agreed upon by Capture Create Studios and couple. All sessions must be completed by April 1, 2019. Session must occur within the Sacramento area. Winning couple is responsible for their own travel to session location. Winner will be chosen by Capture Create Studios and announced on Instagram. You must follow Capture Create Studios on Instagram and respond to the announcement post. Winner will be announced January 31, 2019. No purchase is necessary to enter. Giveaway is open to California residents above the age of 18.